Professional cleaning of all hard flooring and tiles. 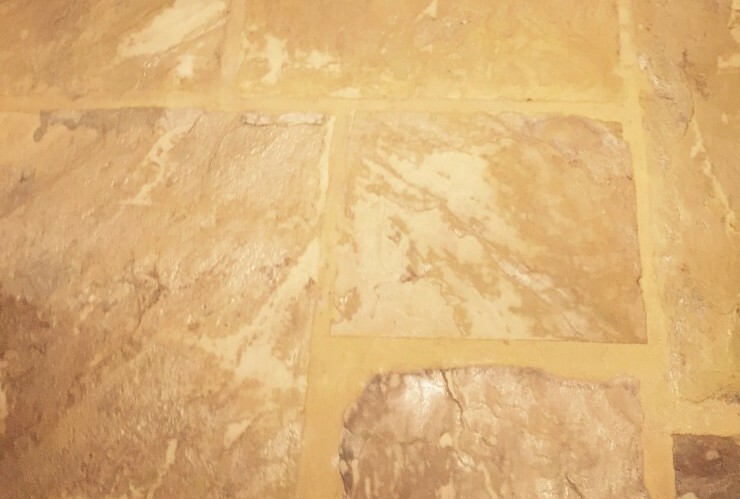 We offer a complete stone and floor tile restoration service, providing deep cleans and polishing of marble floors, terrazo, travantine, slate, sandstone, ceramic, porcelain, terracotta, Victorian floors and much more. We can clean, beautify and protect all your stone surfaces using the highest quality products which will bring your stone surfaces back to life. As well as cleaning, we offer protection for your floors and grouting. We have an extensive range of topical and impregnator seals, allowing the floor to maintain its clean look. Why not give your floor the finishing touch, once it’s been cleaned and sealed, with our extensive range of grouting colours. 20 different colours available for tiled walls and floors.